Flash data for JPY futures markets from CME Group noted investors added around 1.9K contracts to their open interest positions on Wednesday from Tuesday’s final 185,725 contracts. Volume, instead, shrunk for the second session in a row, this time by almost 5.9K contracts. 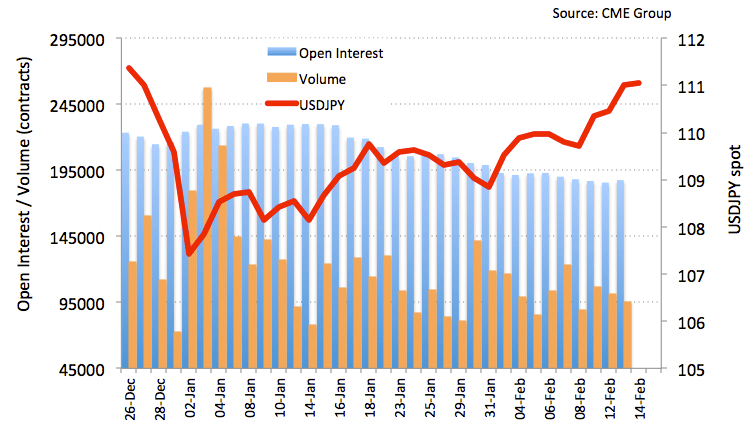 The persistent depreciation of the Japanese safe haven have lifted USD/JPY to new 2019 highs amidst rising open interest and shrinking volume. 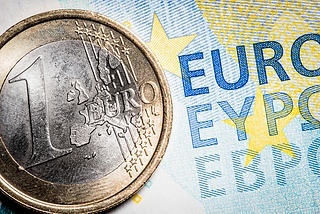 That said, while further upside is not ruled out in the near term, bulls are facing a strong resistance at the key 200-day SMA in the 111.20 region.